Do you know your Perthes’ from your Paget’s, your Charcot from your Chagas? 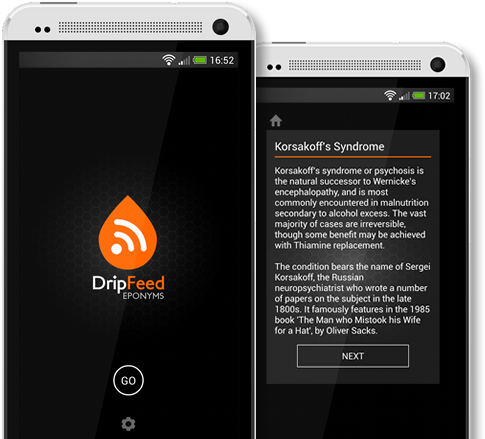 With our free Eponyms app, you can test yourself (or medical friends and colleagues) on hundreds of eponymous syndromes. Identify the medical condition, clinical sign, or item of equipment from its description, then enter it into the app to see if you’re right…and if you can spell it! Pituitary tumour leading to overproduction of ACTH, and therefore cortisol. Cushing's syndrome is the collection of signs and symptoms caused by excess steriod hormones - these can be varied, though the most noticable is often the presence of truncal obesity with a so-called 'moon-face'. Cushing's disease refers more specifically to the circumstance where excess steroid is secondary to a pituitary tumour. The condition is named after Harvey Cushing (1869-1939), an American doctor who, among other things, is credited as the father of many modern neurosurgical techniques, as well as with the introduction of the sphygmomanometer to America. Gram negative rod comprising part of normal gut flora, often implicated in urinary tract infections and occasional food poisoning. Though not an obvious eponym, E.coli was in fact discovered in the faeces of healthy subjects by Theodor Escherich in 1885. A German-Austrian paediatrician by training, Escherich also worked heavily with bacteriology and infectious disease. He passed away in 1911, but it was not until 1919 that the organism he had named 'bacterium coli commune', took on his name and became eschericia coli. 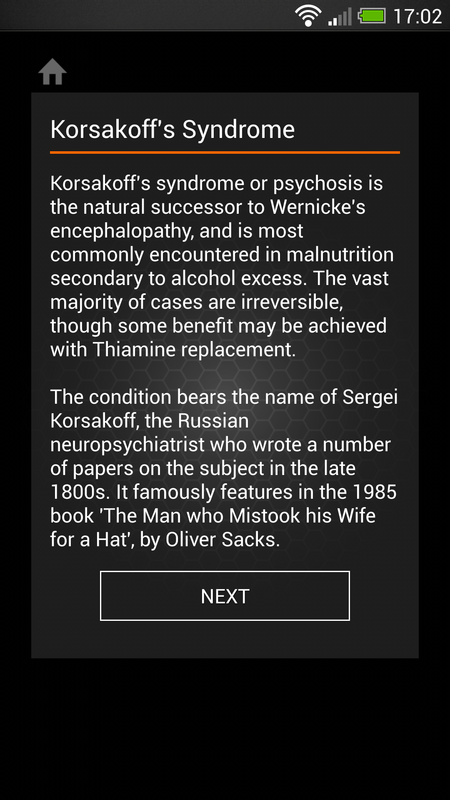 Click on the images to enlarge and see the Eponyms app in action. 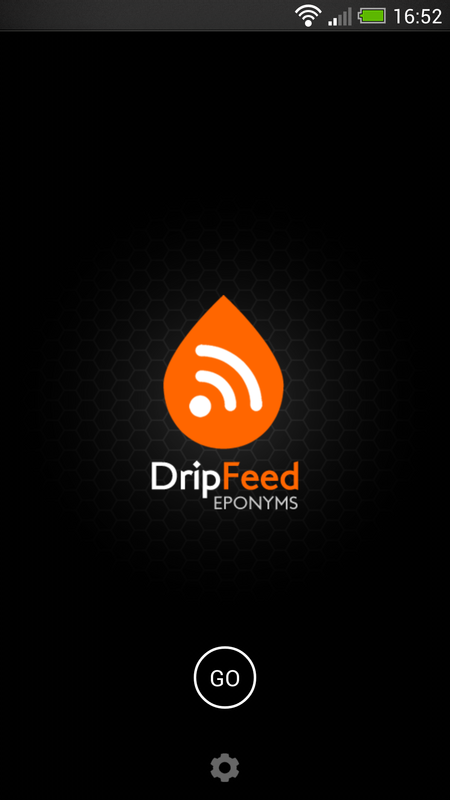 Dripfeed Eponyms is entirely free from the Google Play store – why not download it and see how good your knowledge really is!